Everyone’s favorite holiday for dressing up, scaring their friends, and eating candy is upon us again and we couldn’t be more excited. Thankfully San Francisco is serious about Halloween so it’ll be a creepy calendar of good times this October. Here are 14 things to do this Halloween to get in the spooky spirit. What better way to celebrate ghosts and ghouls than going to find one? 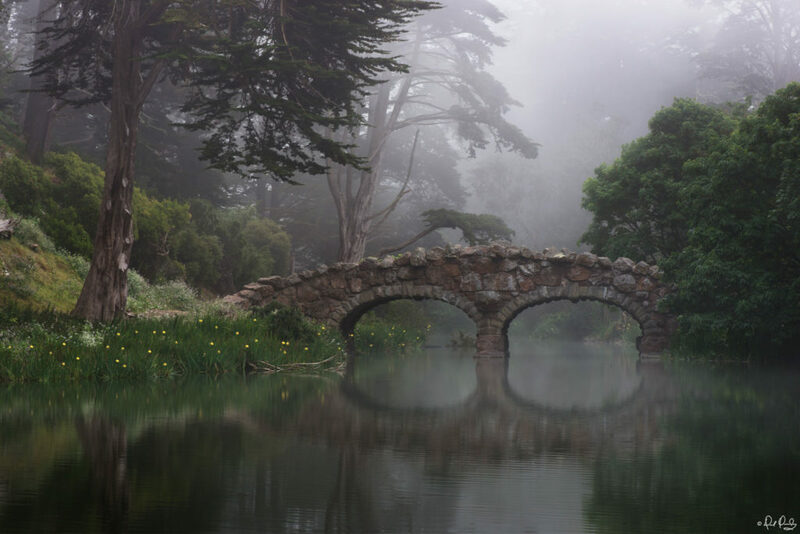 Stow Lake houses the notorious White Lady. Stick around past sunset and she might ask you where her baby is. Of course, waiting around at night for ghosts isn’t everyone’s jam. That’s why SF brings the haunted houses – and hard. 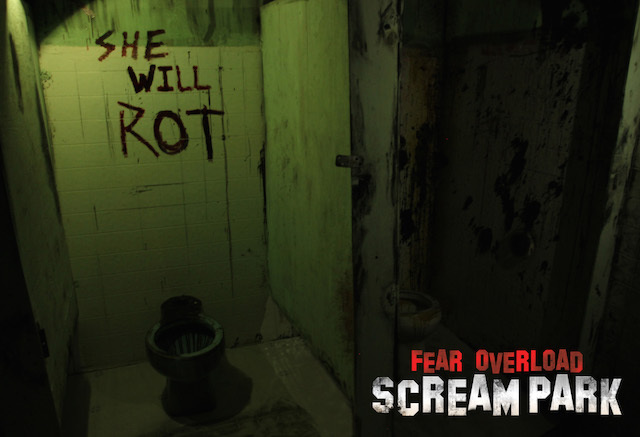 This pair of haunted houses is not for the faint of heart: one takes place inside a serial killer’s mind, and in the other you only have a flashlight to see. You’ve been warned. 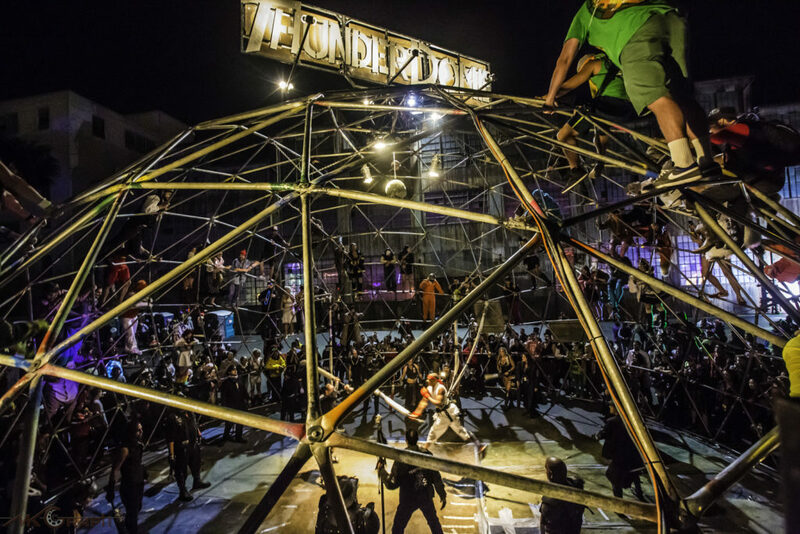 Arguably the Bay’s biggest Halloween nightlife hit, the annual party Ghost Ship is a DJ-scored immersive art installation party featuring “interactive kinetic games and sculptures.” This year is Atlantis-themed, so pack your oxygen tank. 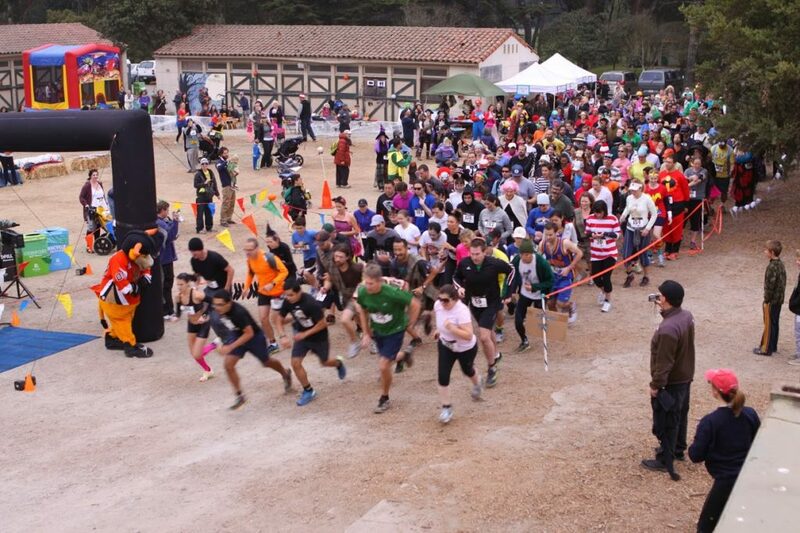 Speaking of costumes, this fun race includes a costume contest and free gifts! The morning of October 30, it’s the perfect pregame to a spooky Halloween. Register here. 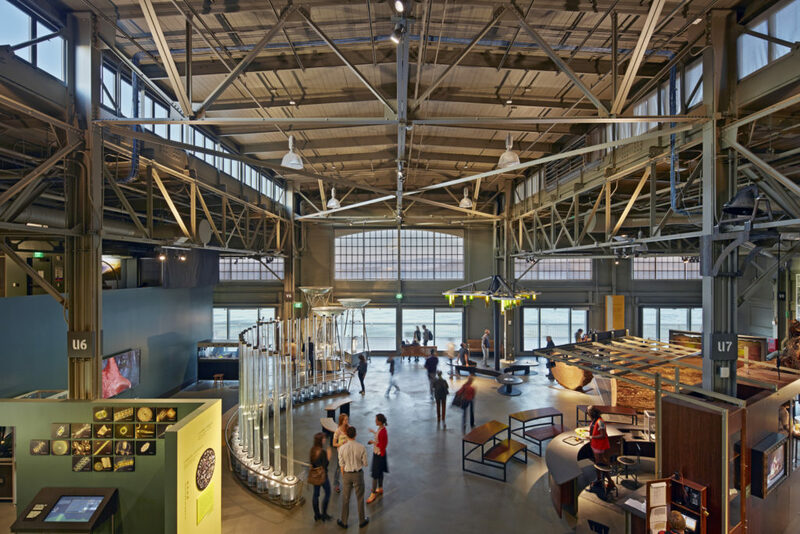 But there’s plenty of family-friendly fun in SF, too! 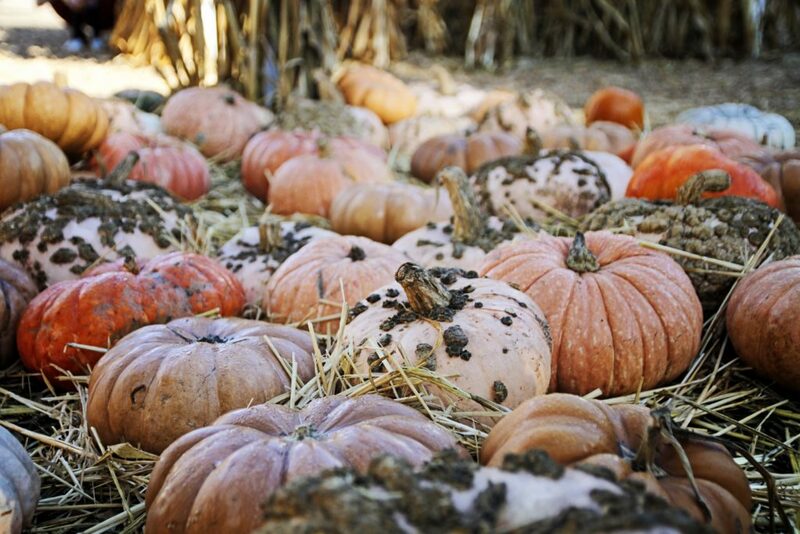 Visit this local three-generation pumpkin patch for a corn maze, hay rides, and of course, pumpkin carving! The beloved interactive museum is opening its doors for free on October 30. Bring the family and show up early to make sure you get in! Company C Contemporary Ballet is bringing back its annual one-hour, family-friendly ballet about the star at the top of the harvest moon that descends to Earth each Halloween. An original story compiled from many cultures’ mythologies, it’s sure to be a treat. 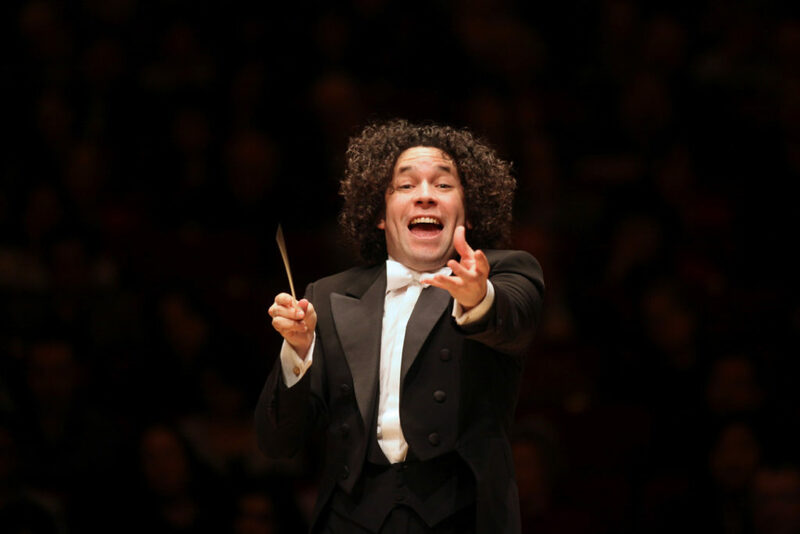 And if it’s culture you’re after this Halloween, the world-renowned conductor Gustavo Dudamel is bringing Tchaikovsky’s Symphony No. 4 to the Davies Symphony Hall on Halloween. Buy your tickets while you still can. 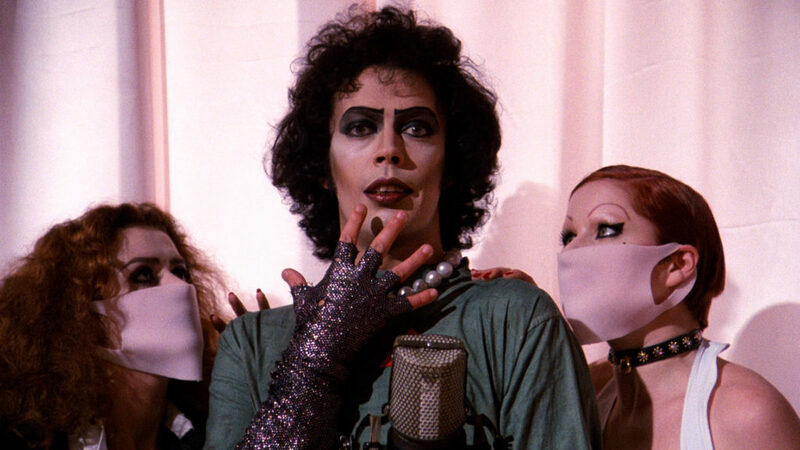 If you’re looking for something to do Halloween night, head over to The UC Theatre Taube Family Music Hall for an interactive screening of the cult classic that needs no description. If Rocky Horror’s your thing (or if you’re yet to experience the Time Warp), you can also see it live at the Victoria Theatre in Ray of Light Theatre’s Halloween-time production. 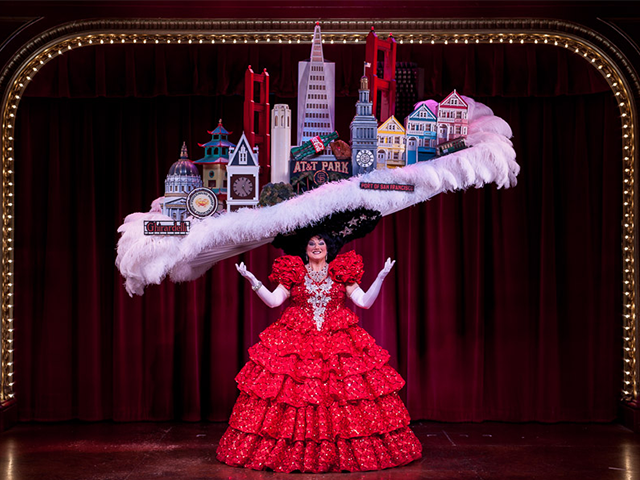 An SF classic that boasts being the longest running musical revue in the world, Beach Blanket Babylon has fabulous costumes all year round, not just in October. Still, could there be a better time to go? Get tickets here. 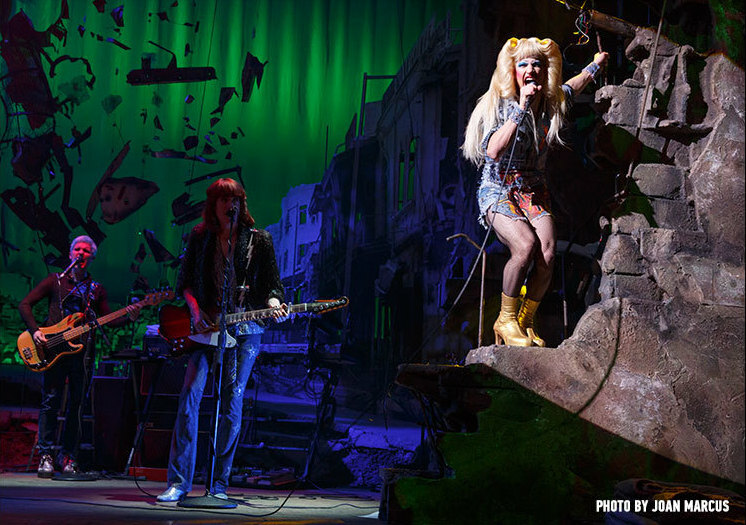 And last but certainly not least, the rock musical Hedwig and the Angry Inch is currently playing at SHN Golden Gate Theatre, starring Darren Criss, who you can meet after Sunday matinee performances exclusively through TodayTix! Happy Halloween! 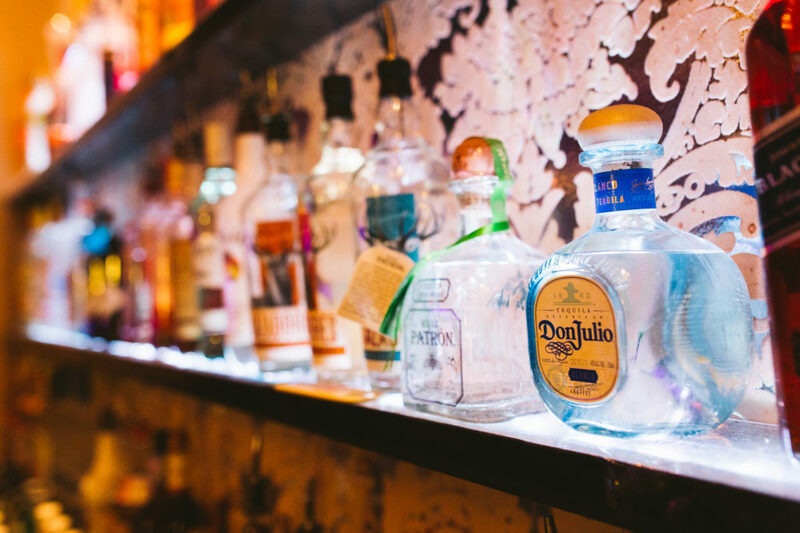 Celebrate responsibly. Looking for something slightly less spooky? Check out these other shows playing this October in San Francisco.